Which Kapamilya bachelor do you want to go on a date with this Valentine’s Day? 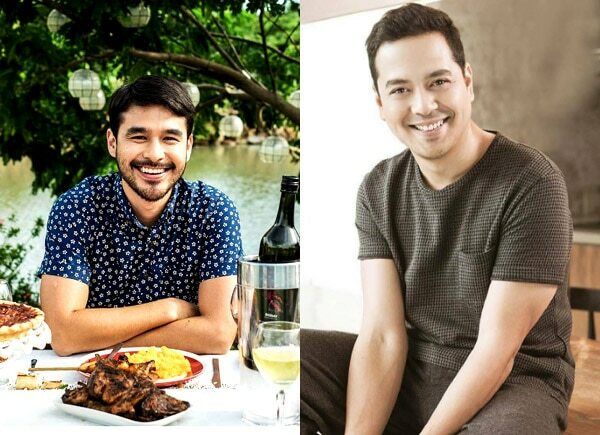 Here are some Kapamilya bachelors who need a date this Valentine’s day. Here are some Kapamilya bachelors who need a date this Valetine’s day.